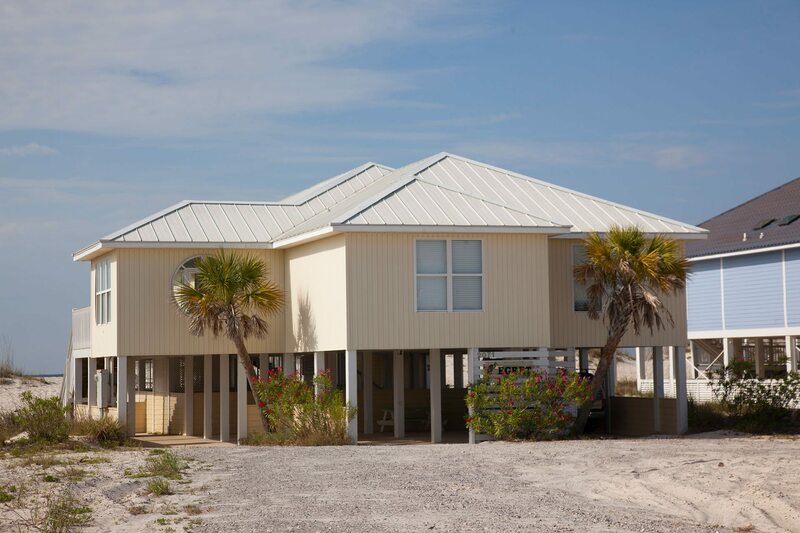 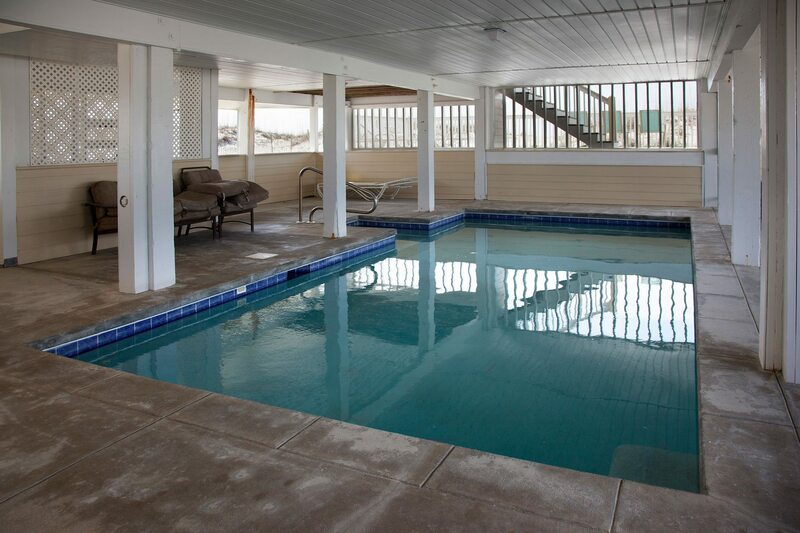 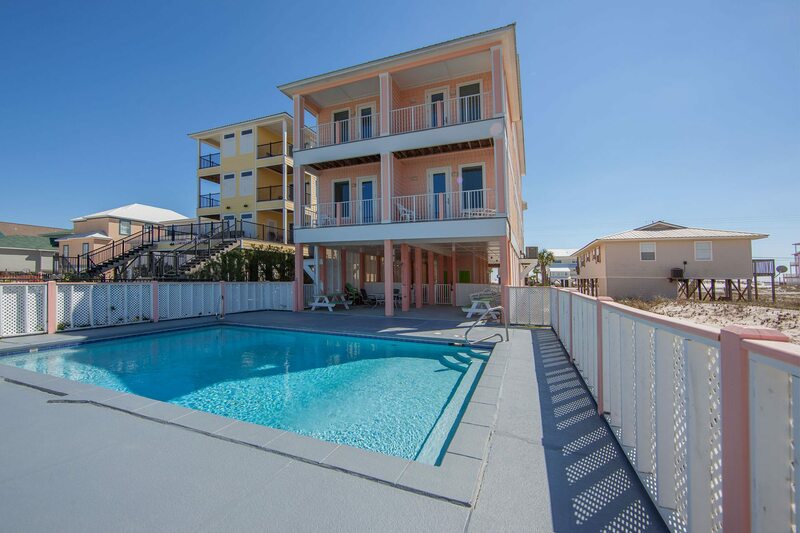 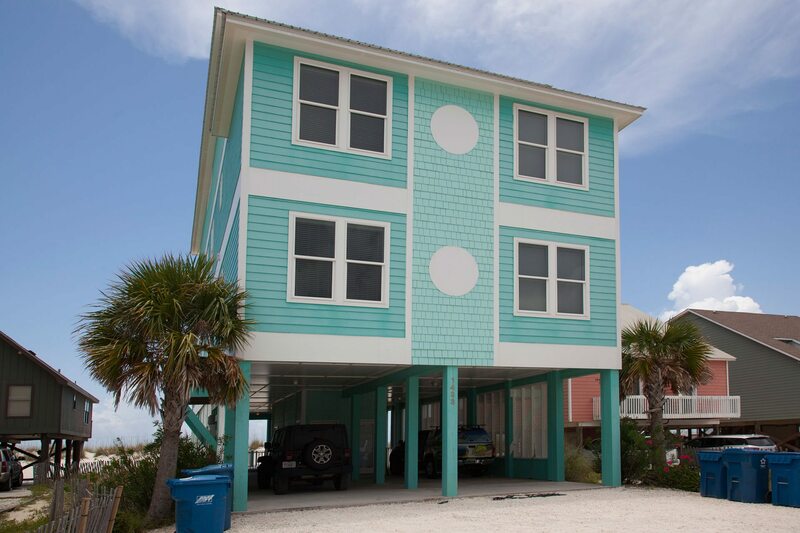 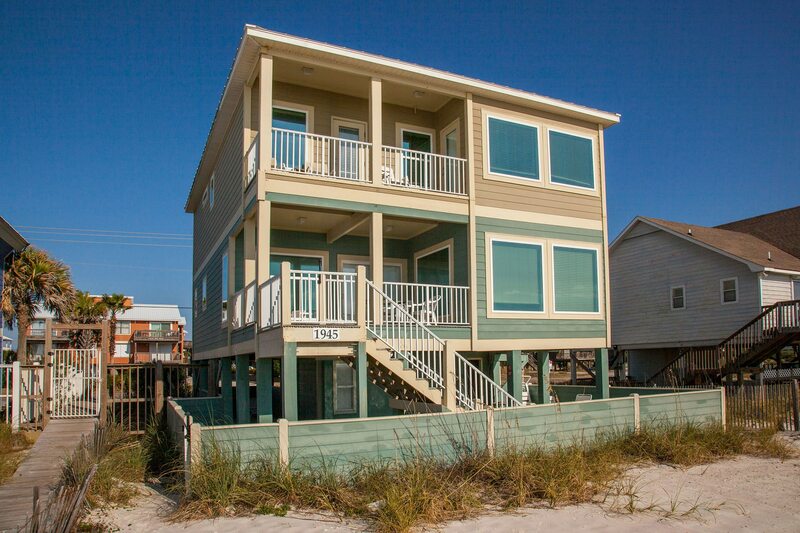 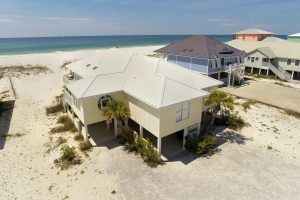 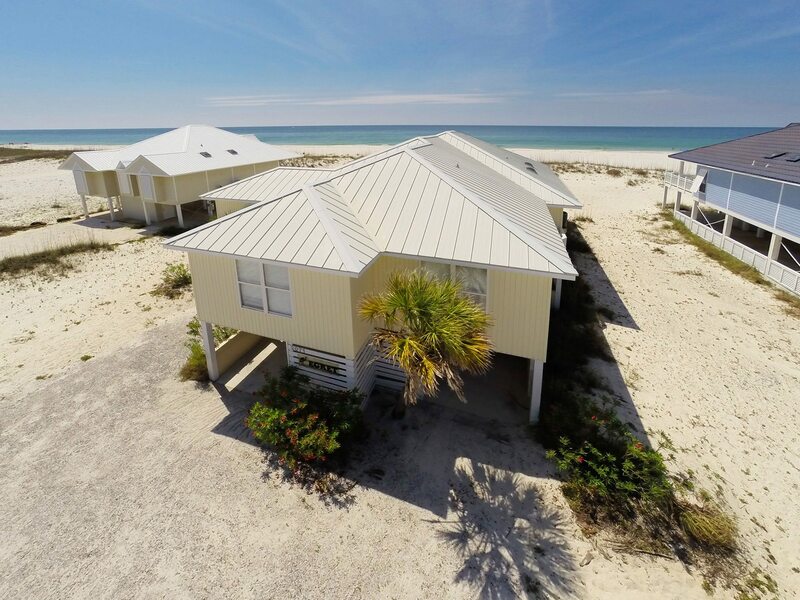 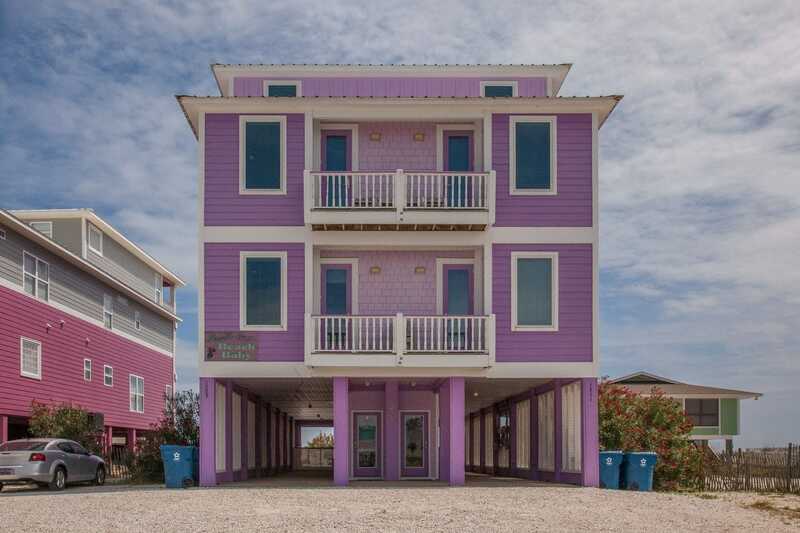 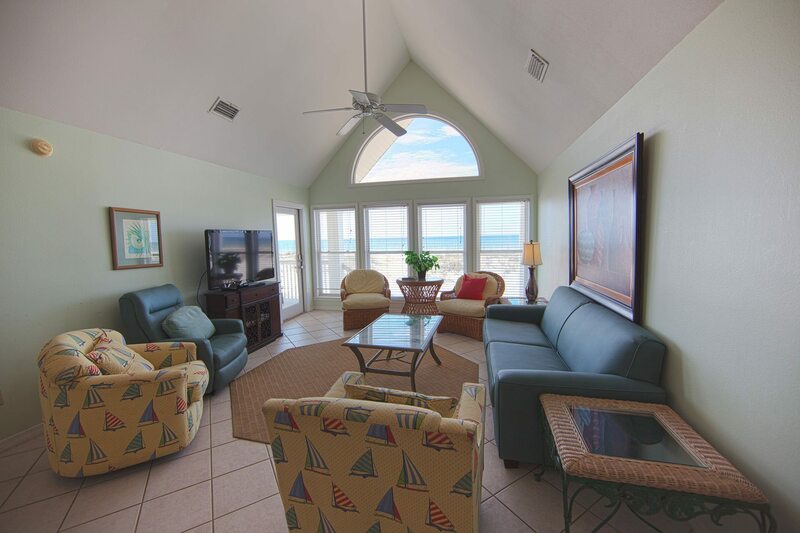 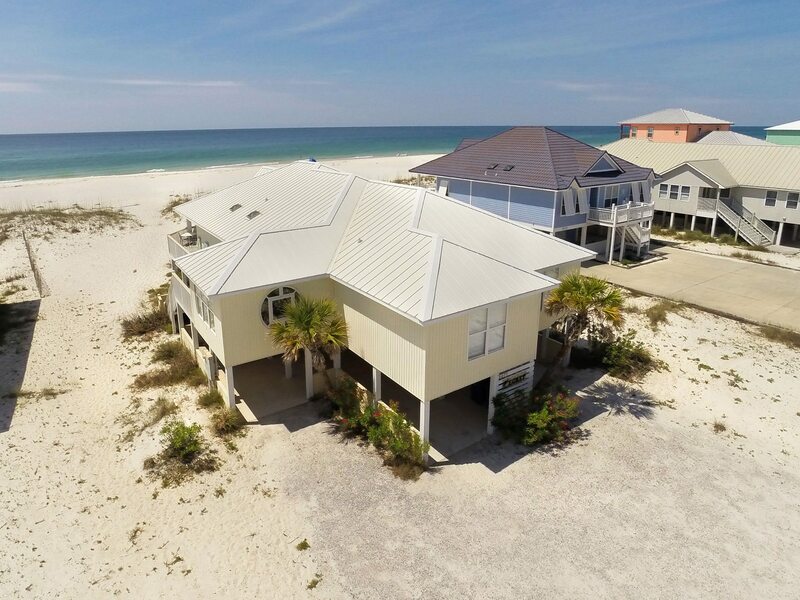 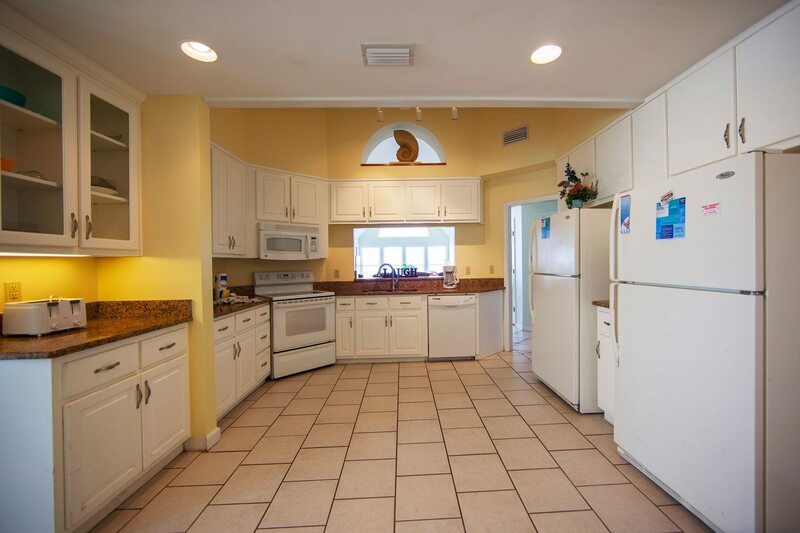 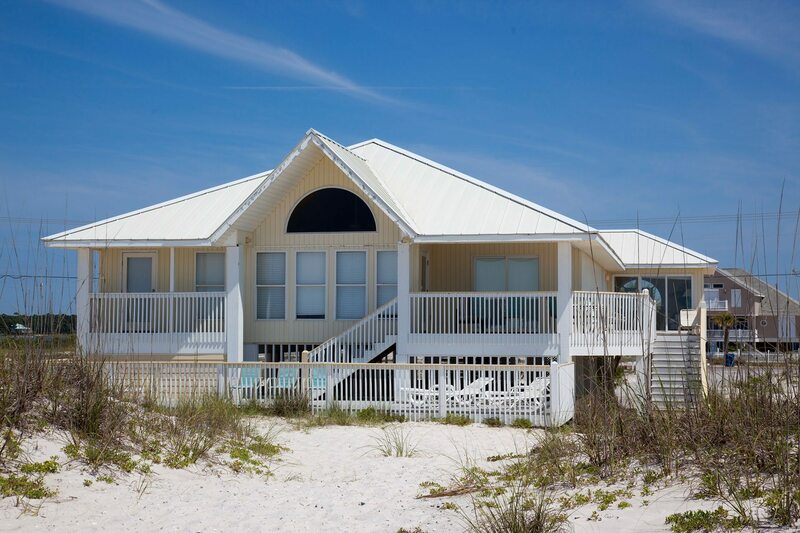 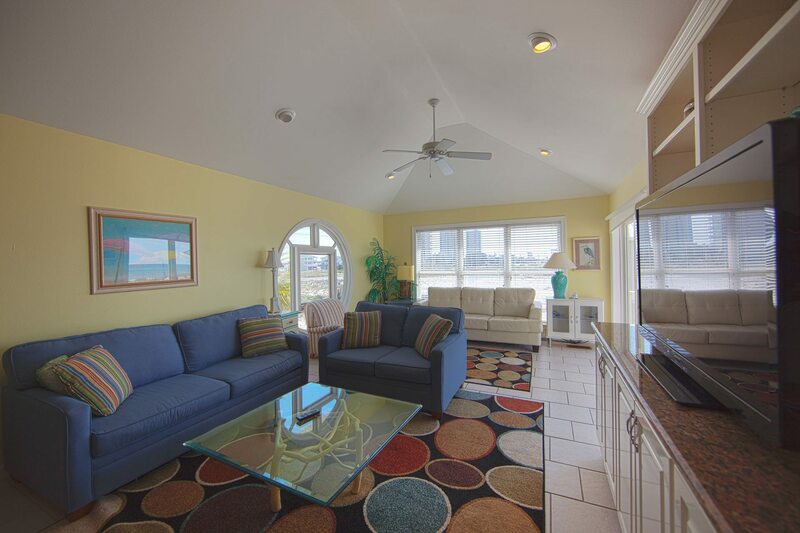 This spacious 6 bedroom and 6 bathroom house is located directly on the beach. 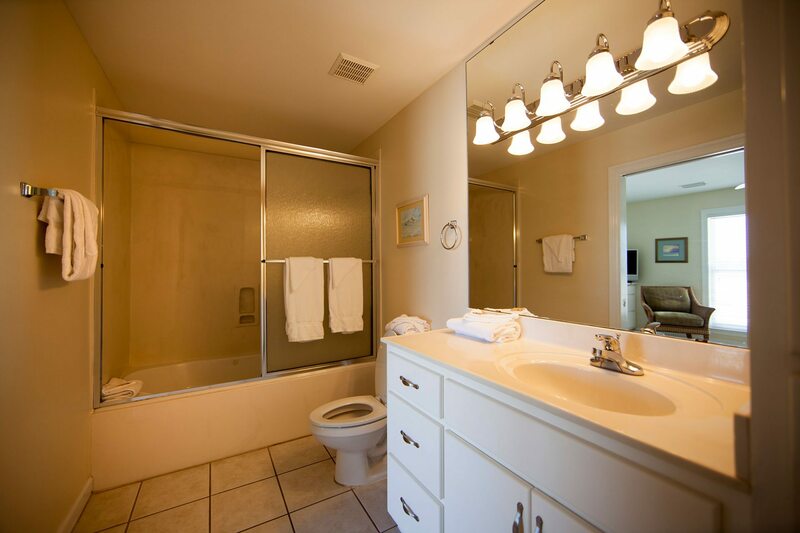 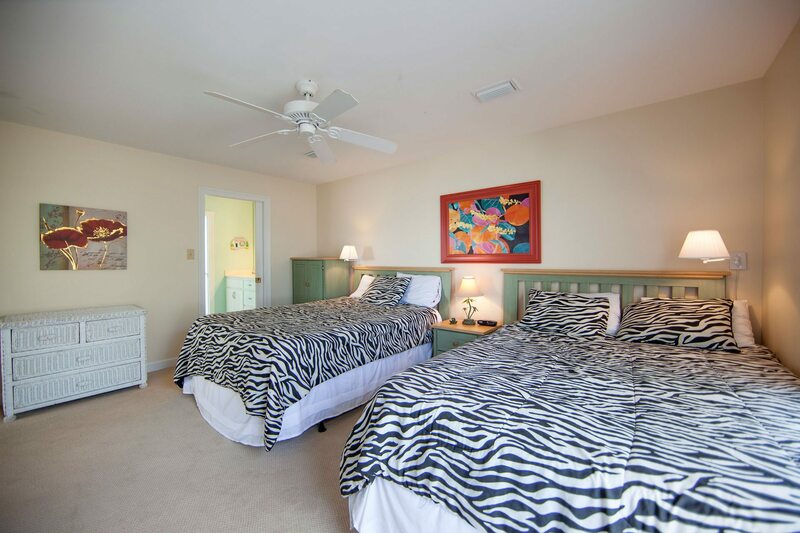 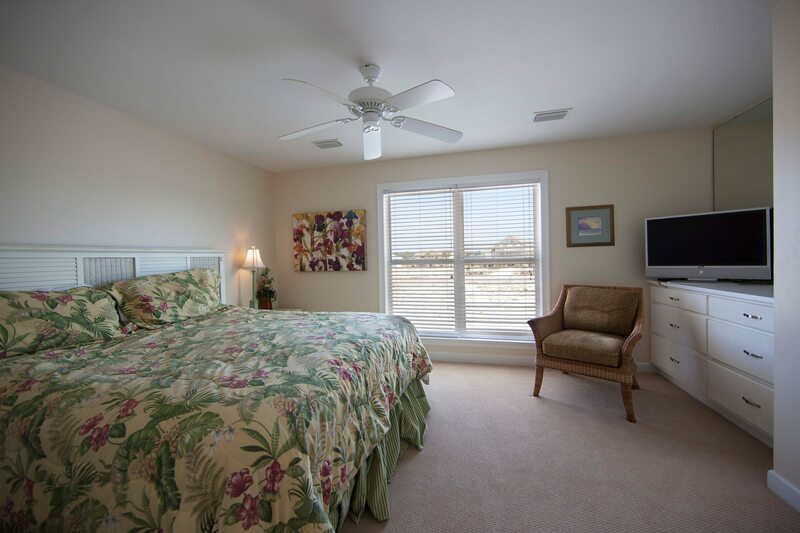 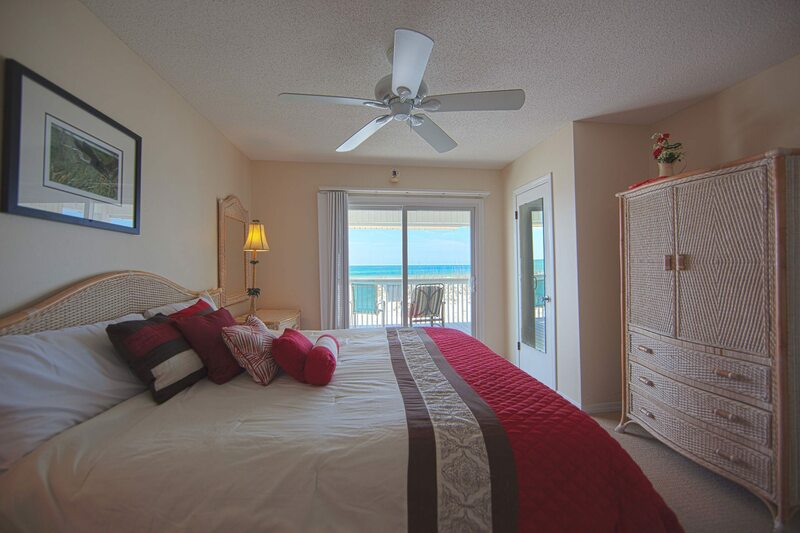 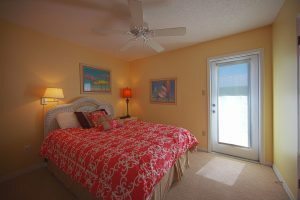 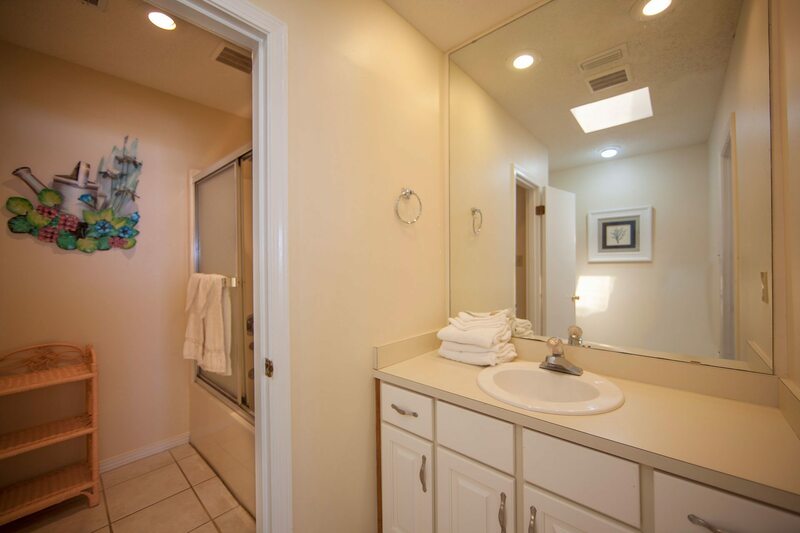 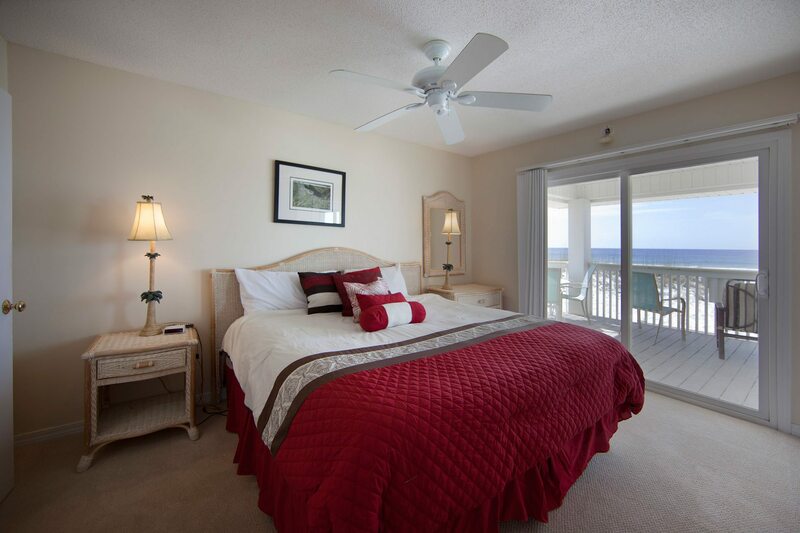 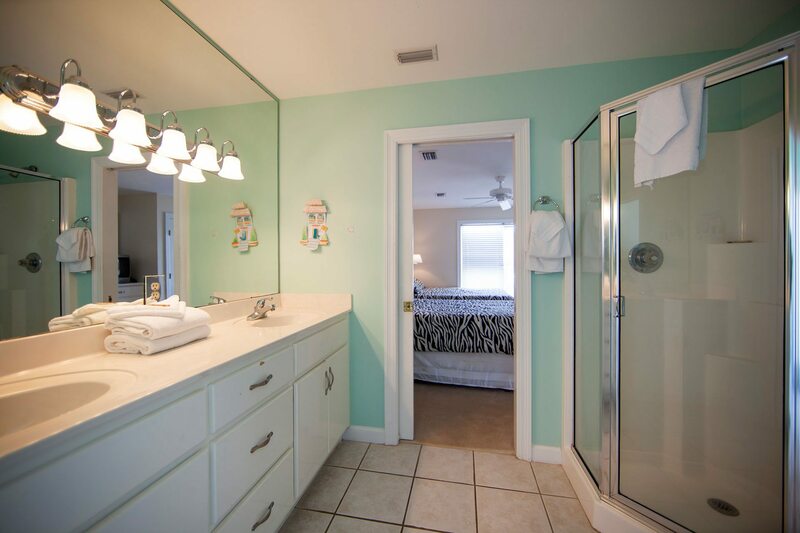 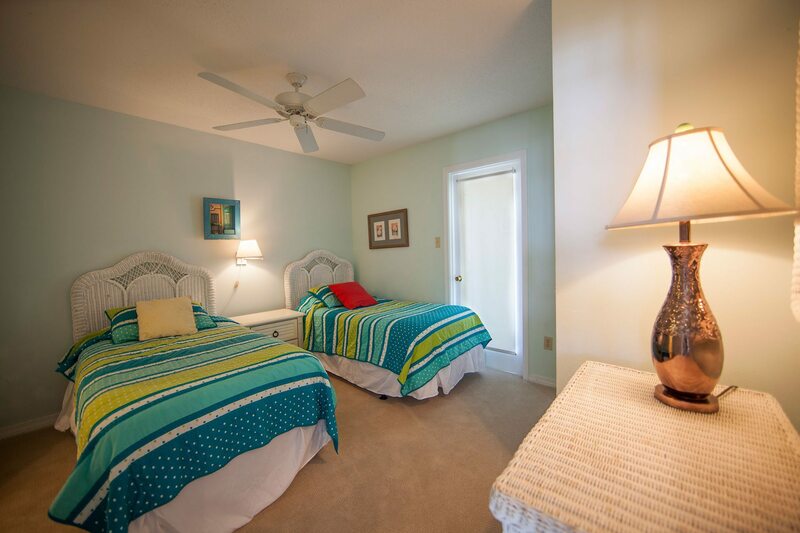 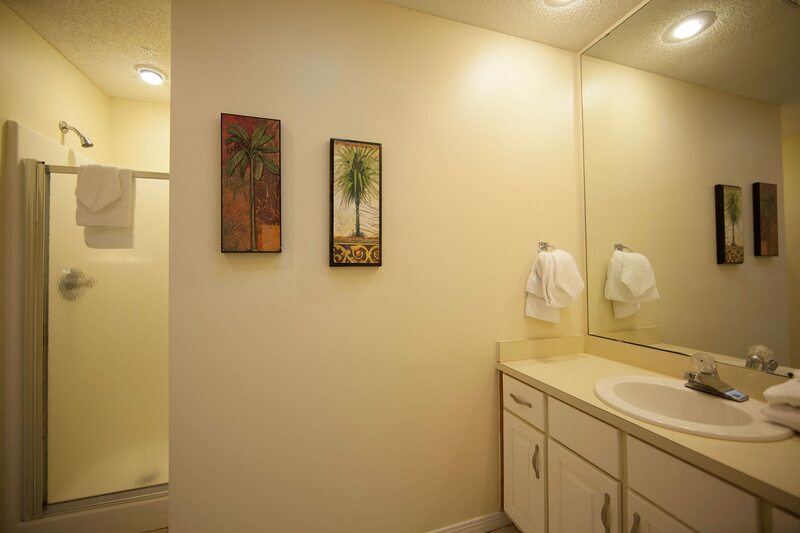 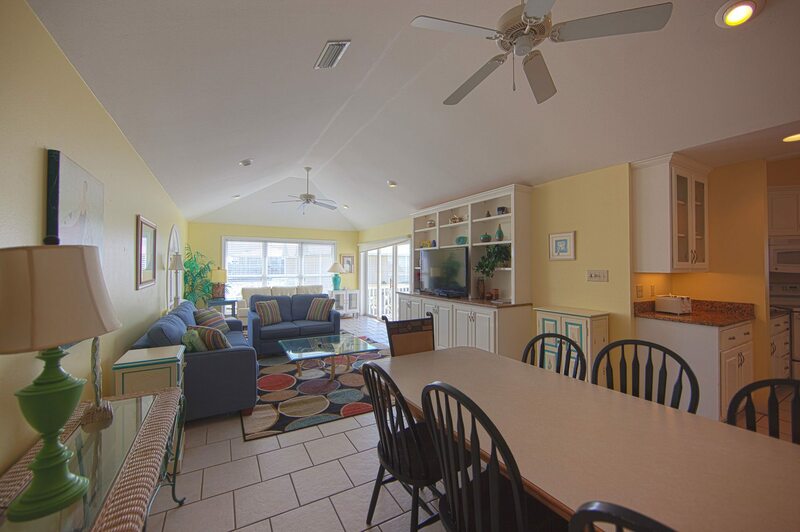 It is completely furnished and has a fully equipped kitchen including a two refrigerators, a dishwasher and microwave. 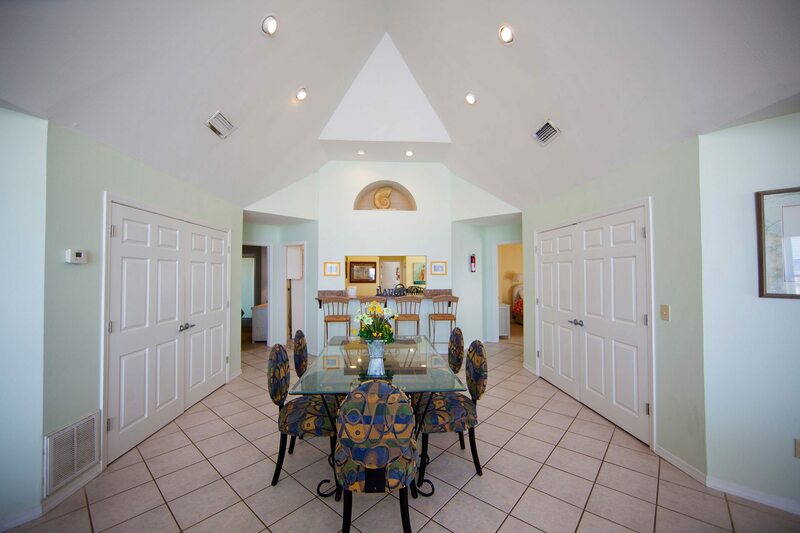 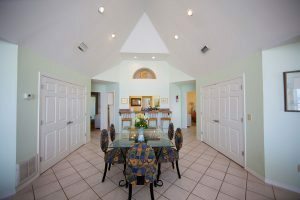 Two fabulous Great rooms with vaulted ceilings provide plenty of gathering space. 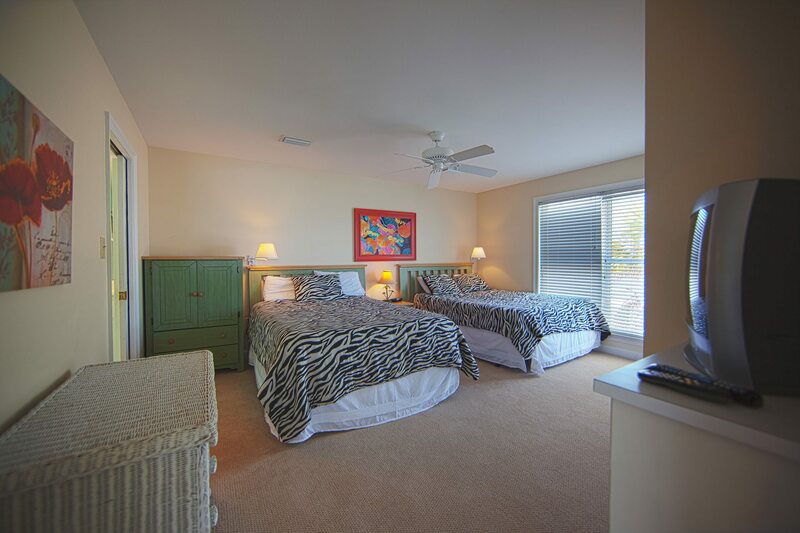 Better still, FIVE of the bedrooms have balconies! 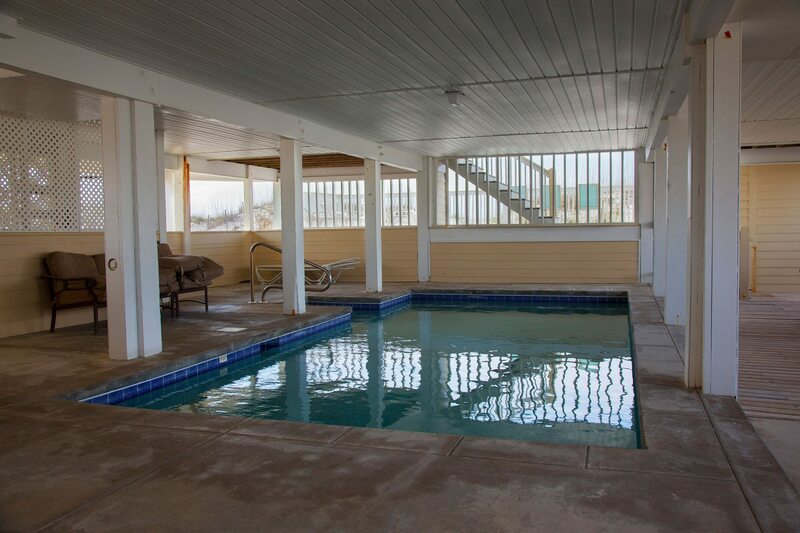 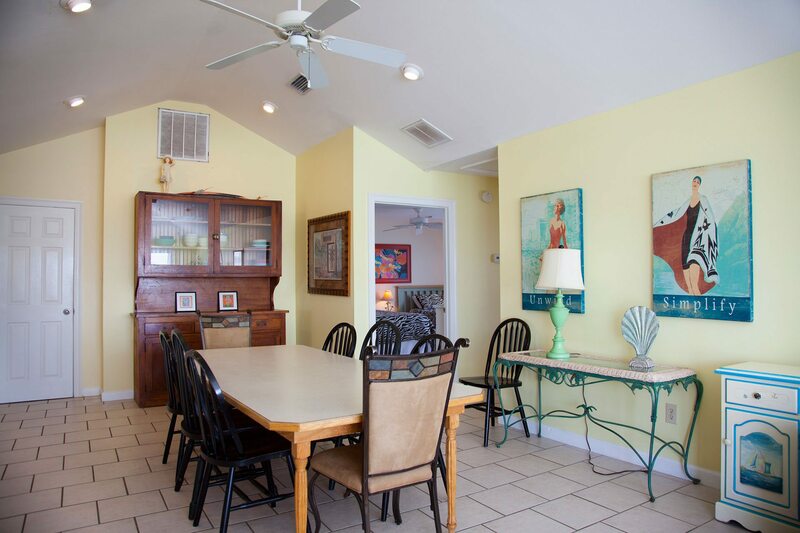 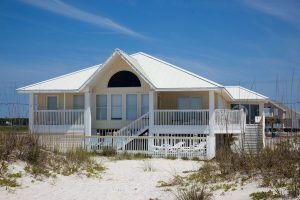 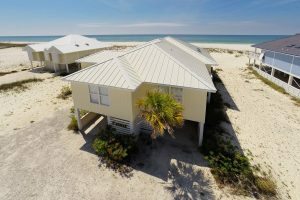 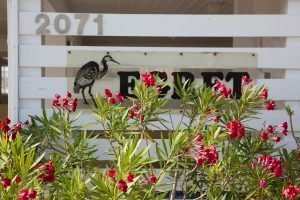 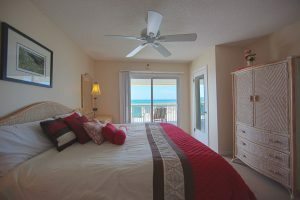 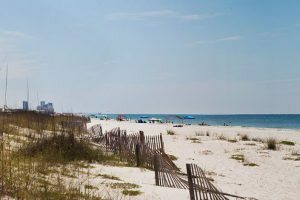 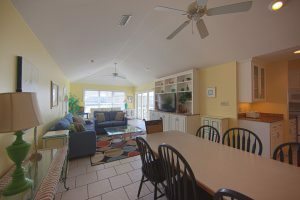 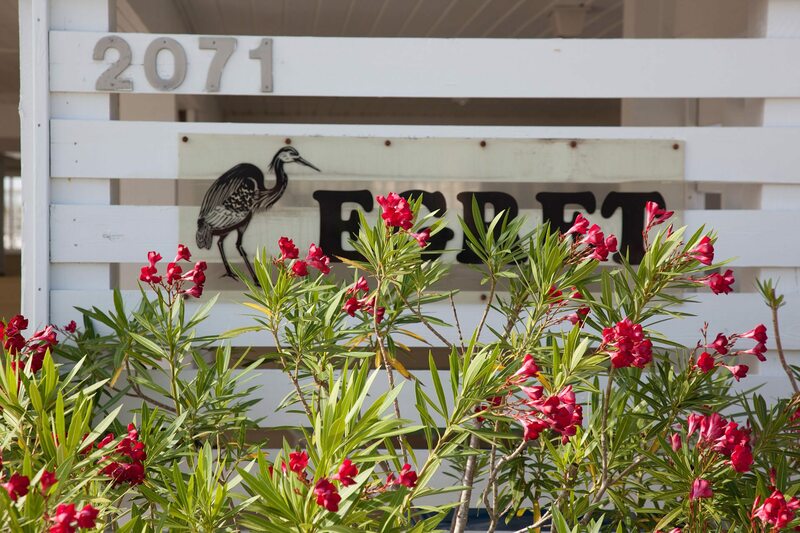 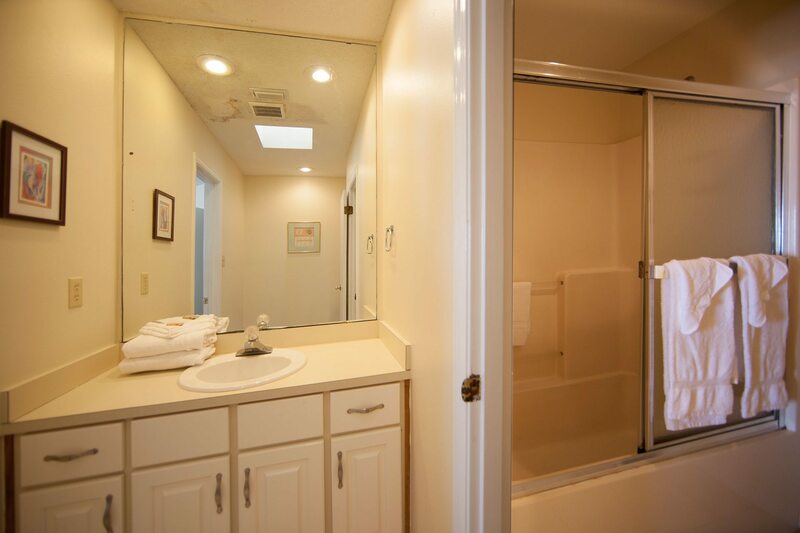 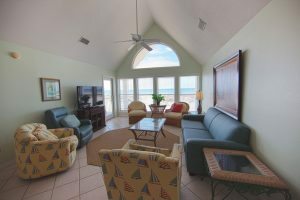 Other amenities include televisions, dvd players, cable, internet, telephone service with free domestic long distance, central air, ceiling fans, washer/dryer, covered porch, sundeck area, picnic table, and outside shower. The house sleeps 22 in two king beds, three queens, two doubles, and two twins (K,K,Q&Q,Q,Q&Q,T&T, +2 SS).